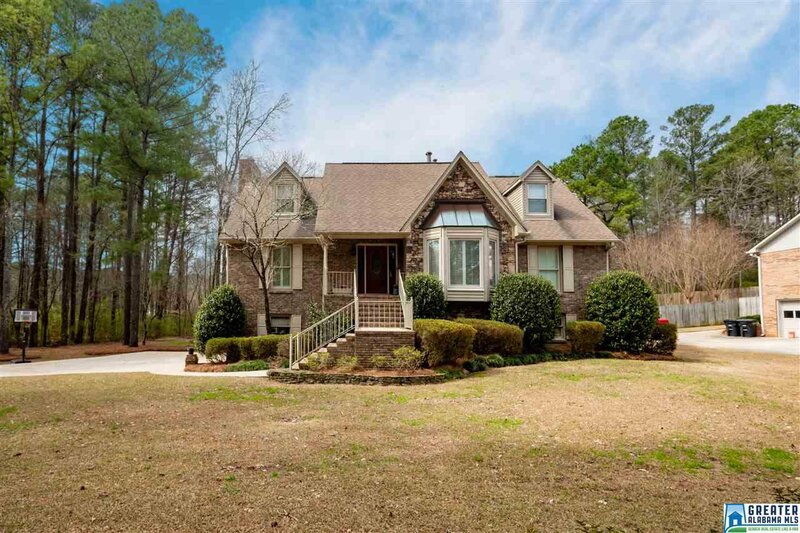 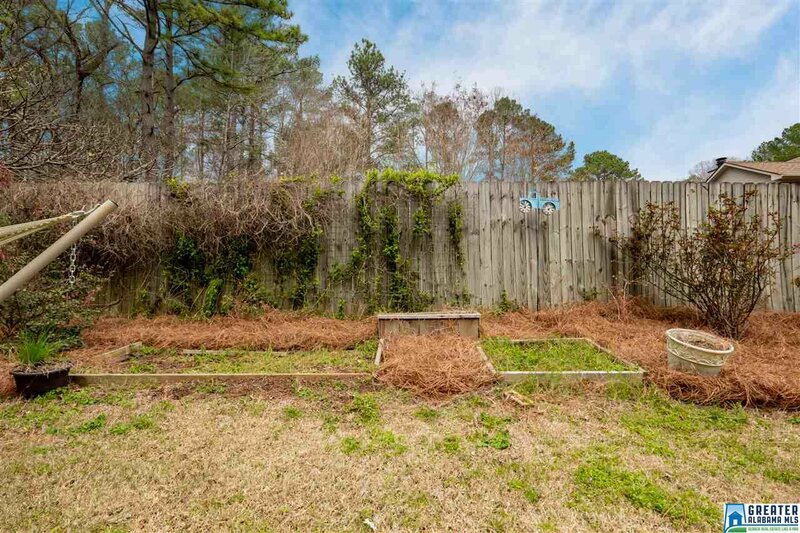 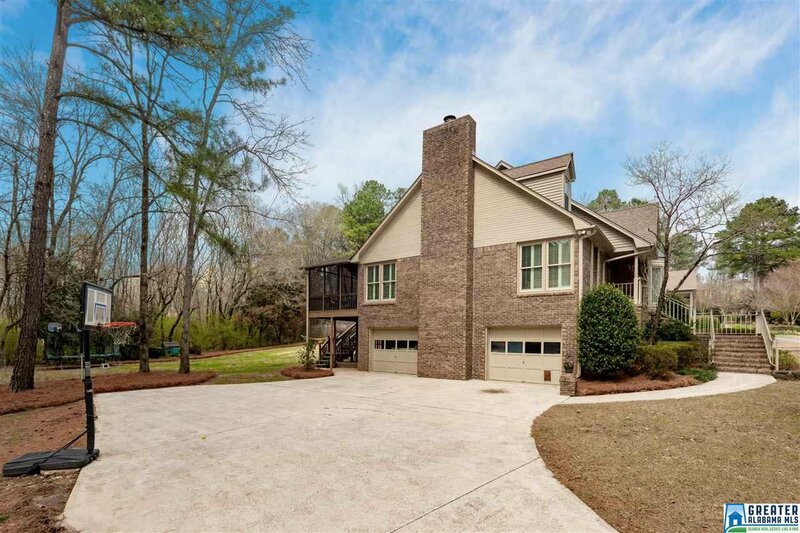 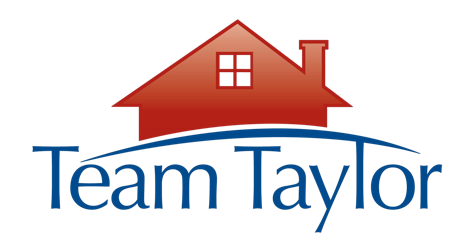 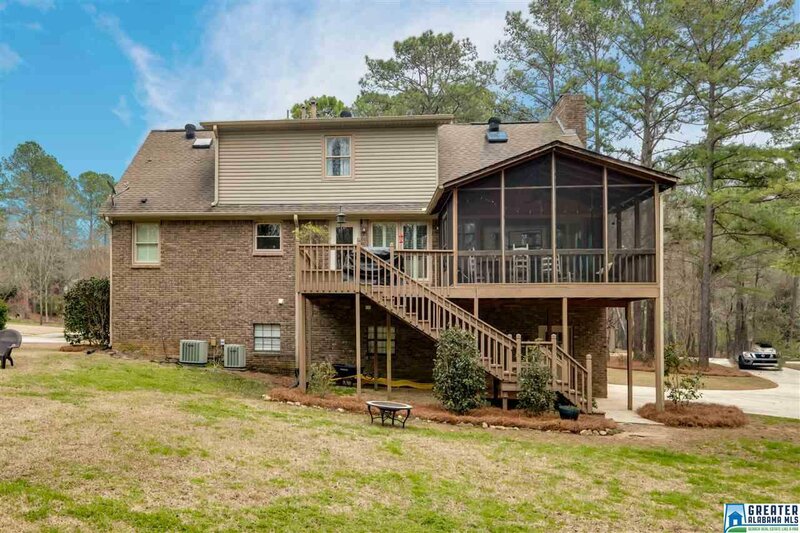 5136 Valleybrook Cir, Birminghamin 35244 | MLS # 842673 | Call Team Taylor, 205.283.1602! 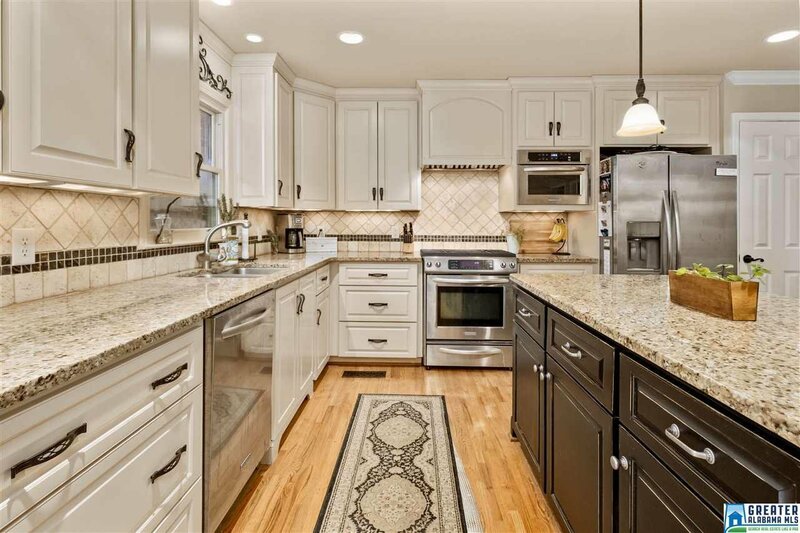 Beautifully renovated home - Don't miss this quality custom built home situated on a large level lot with lots of trees in this small quiet Valleybrook neighborhood. 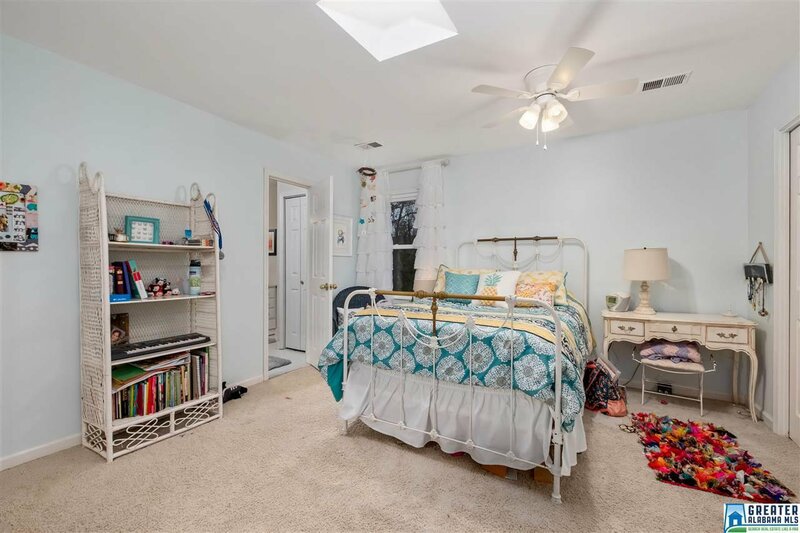 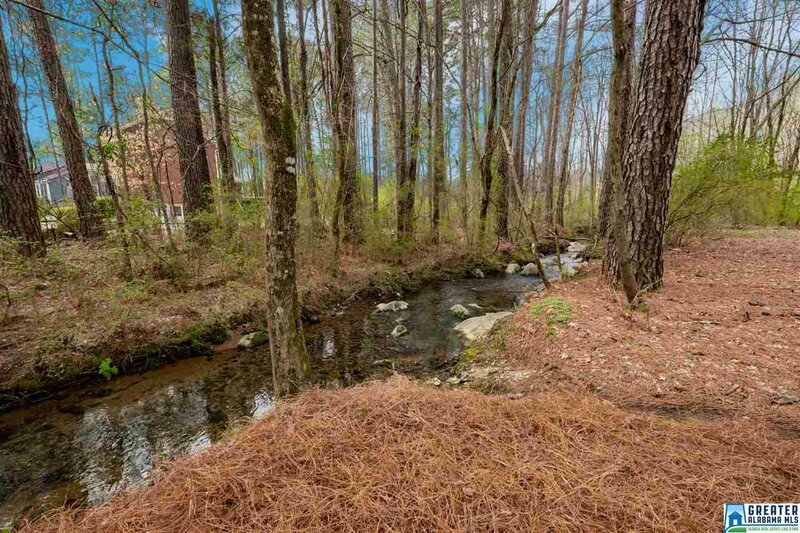 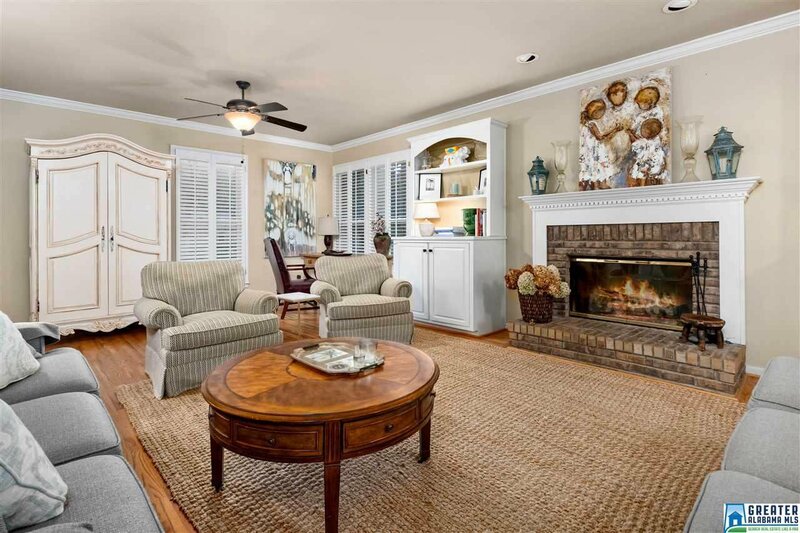 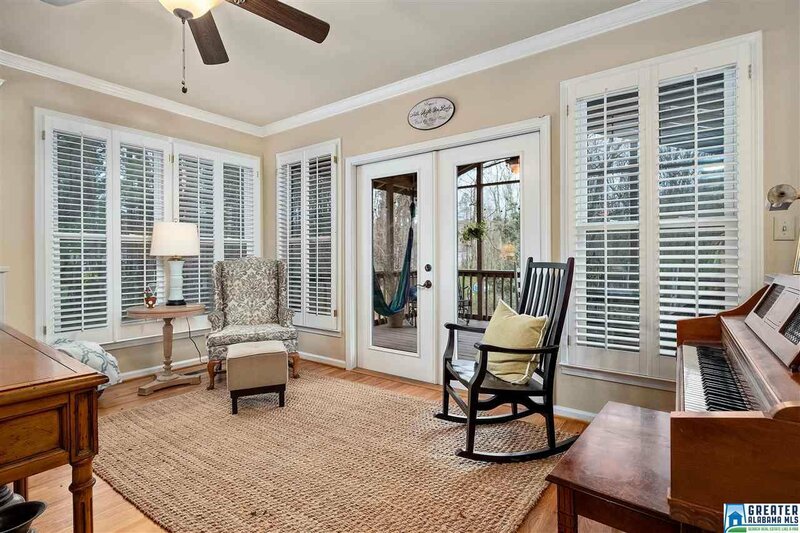 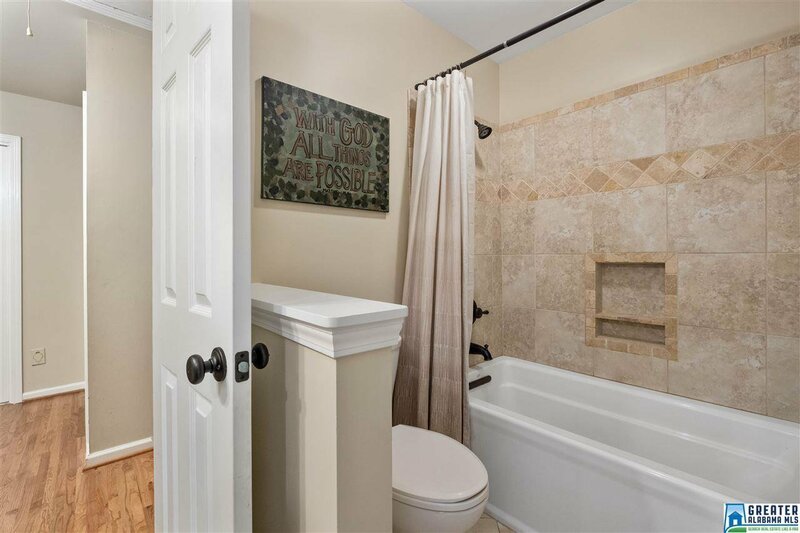 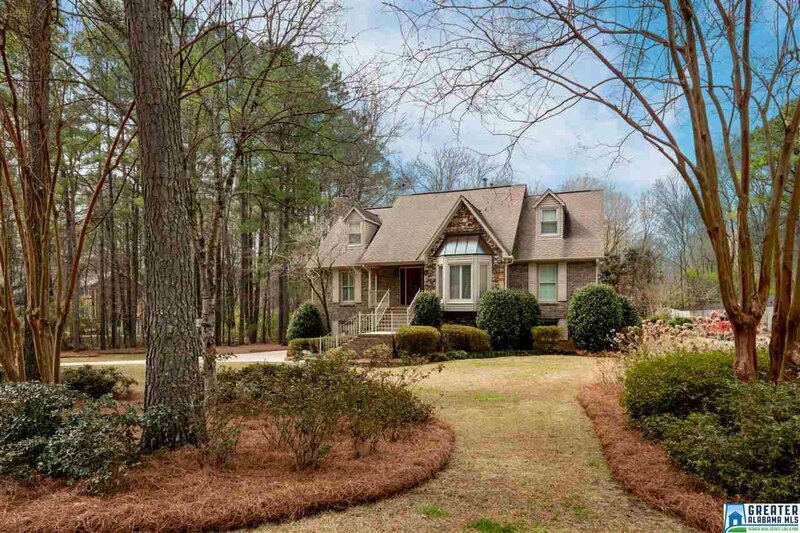 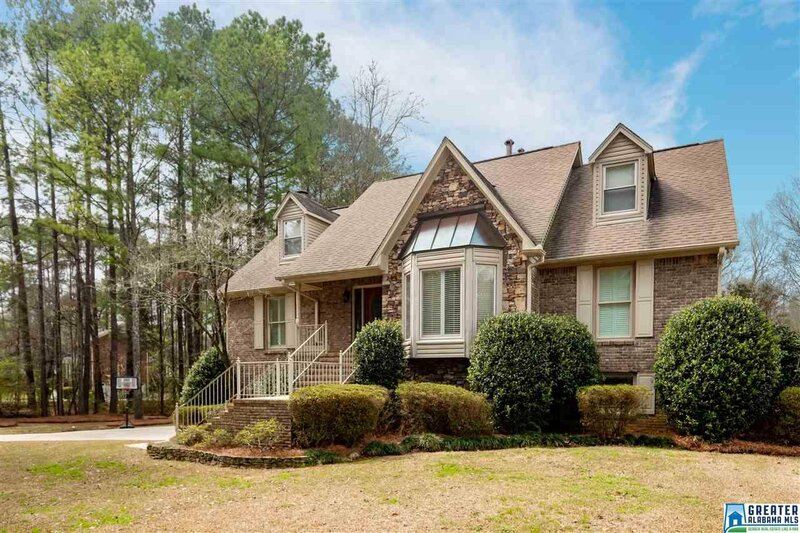 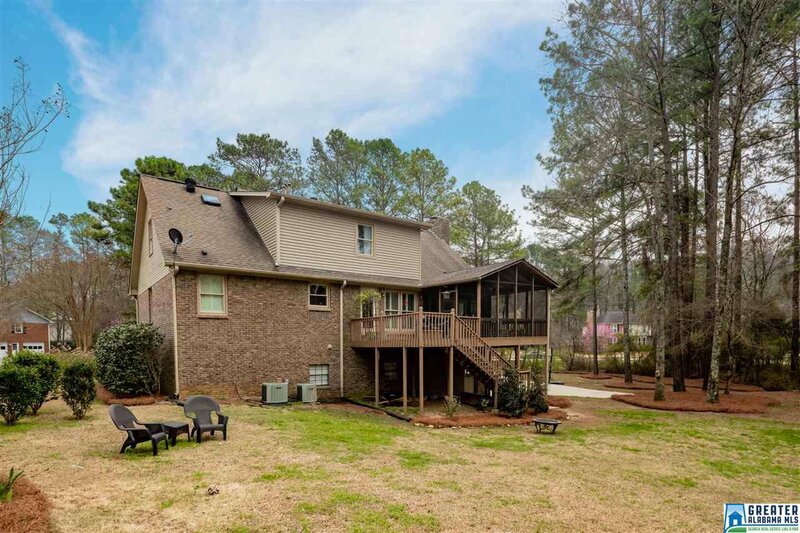 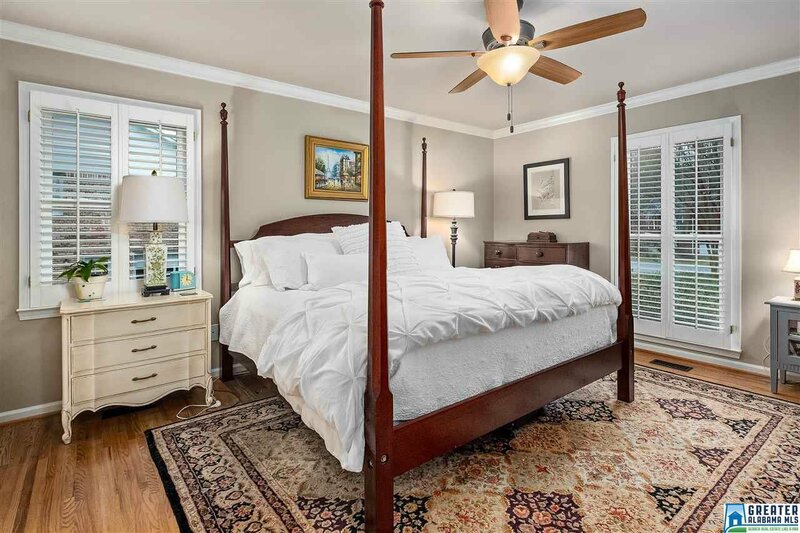 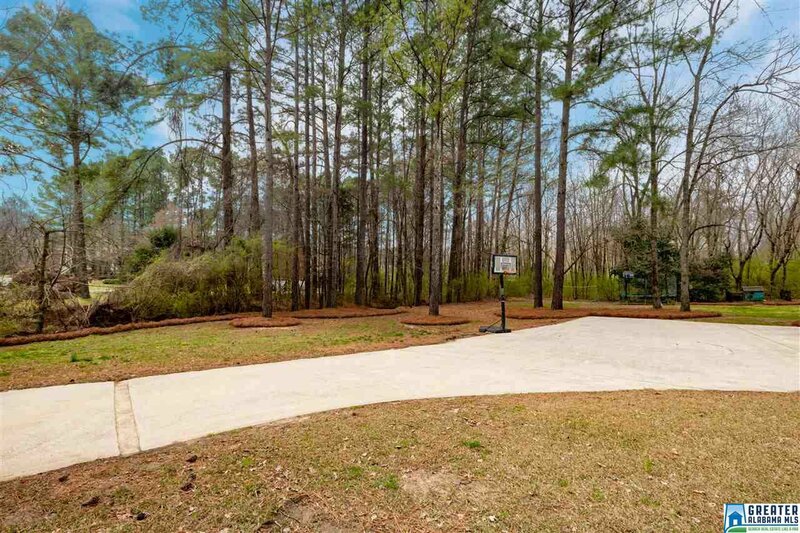 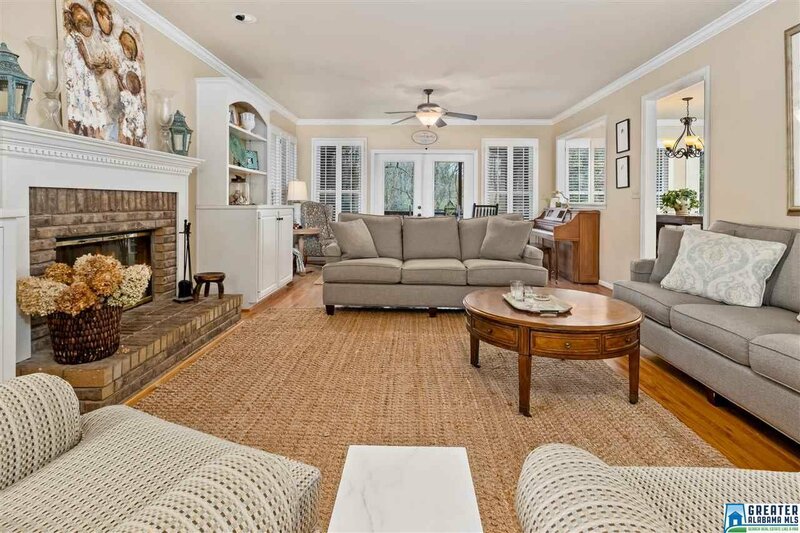 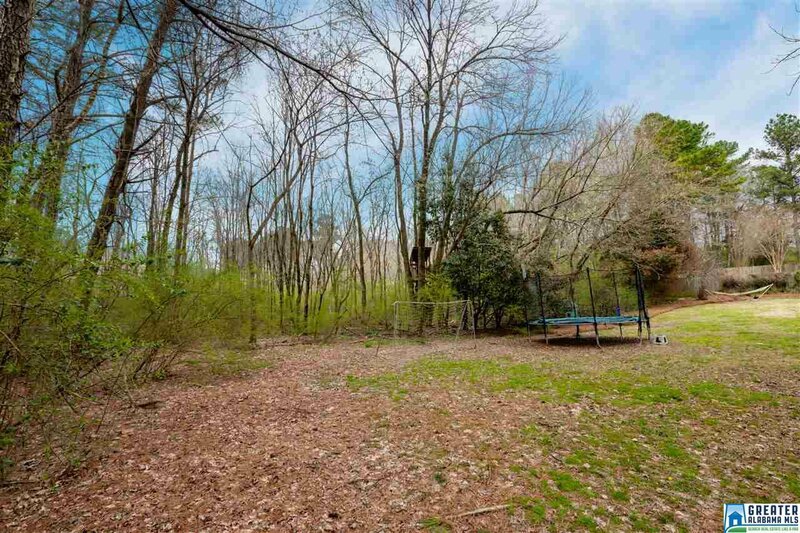 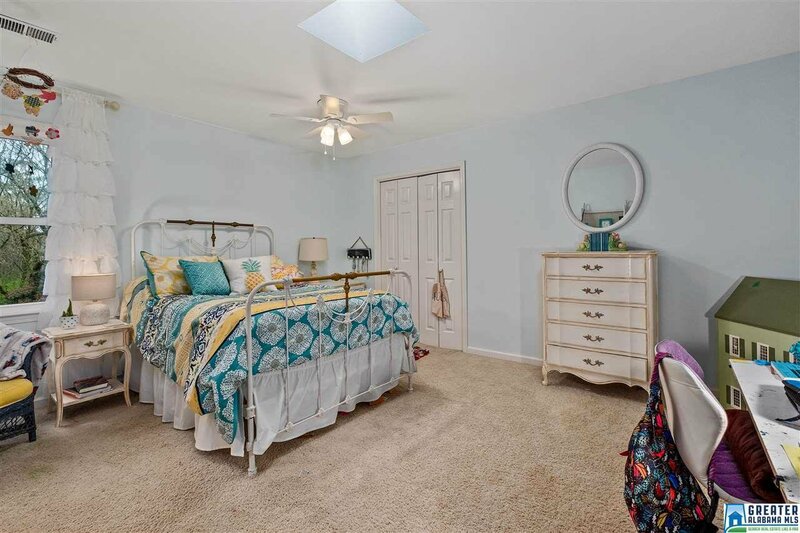 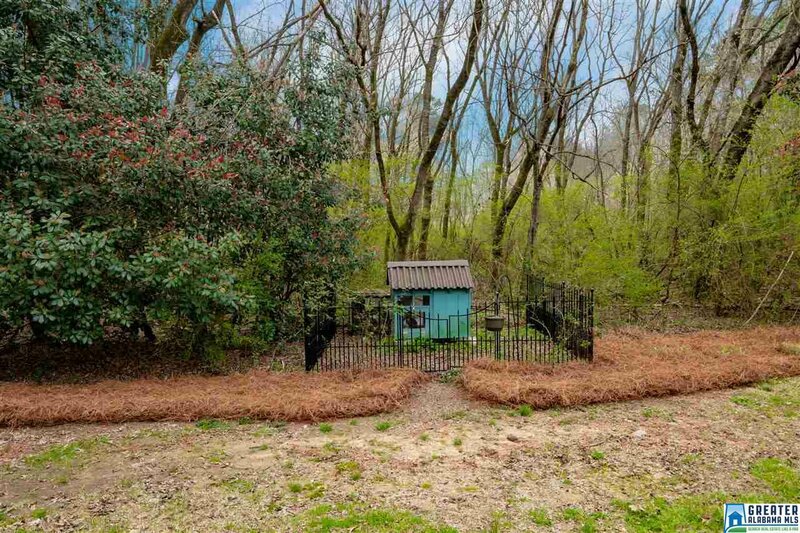 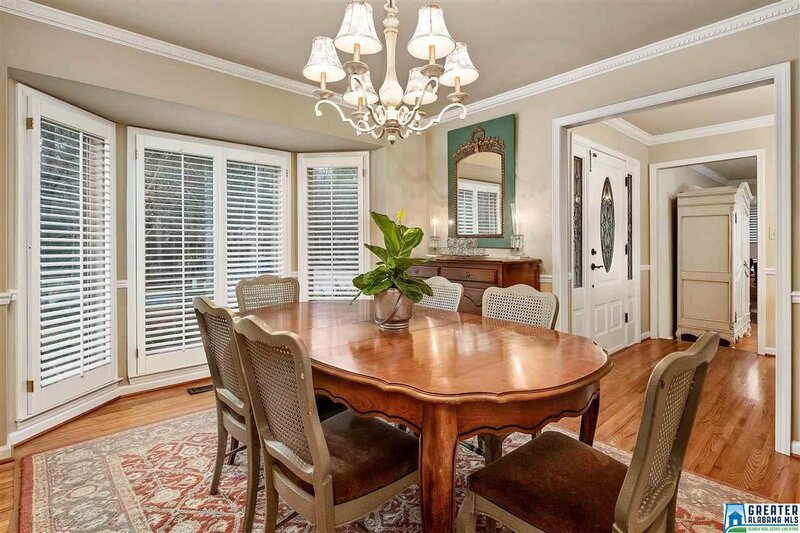 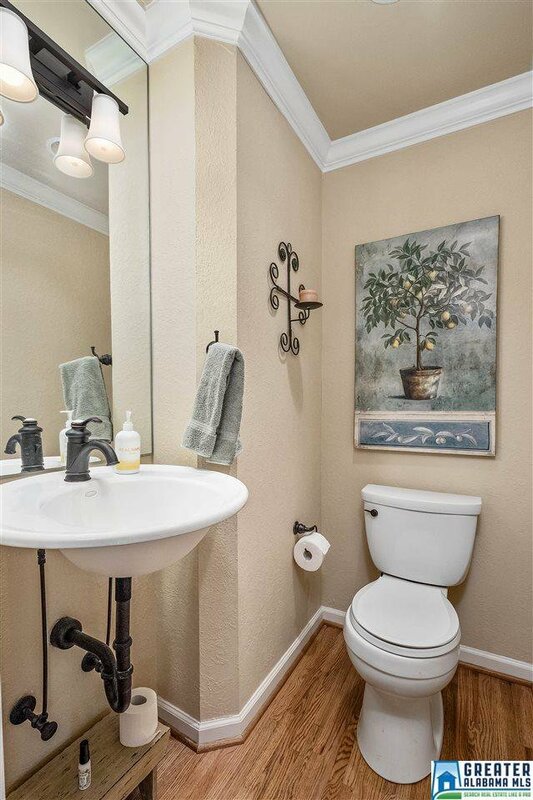 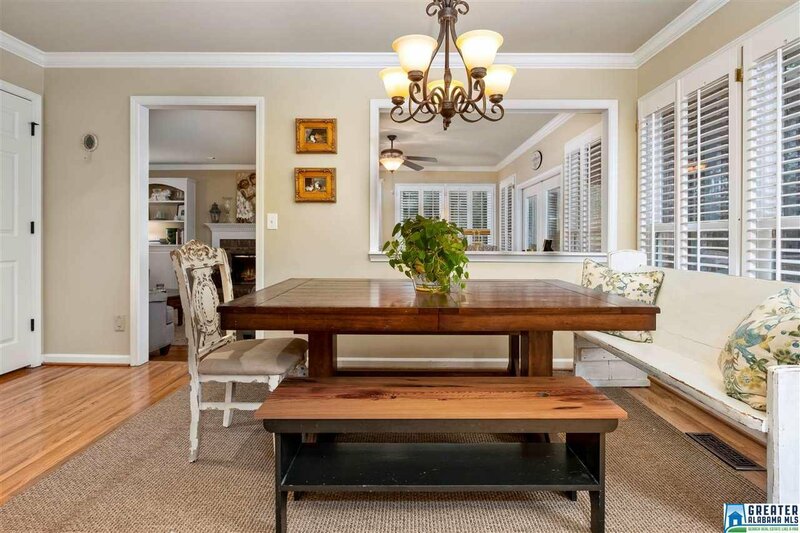 Excellent location-close to everything and Award-Winning Oak Mountain Schools. 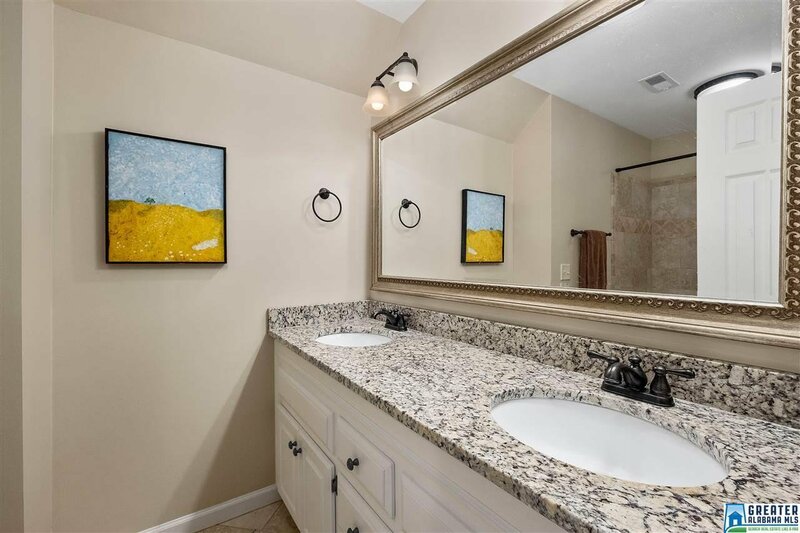 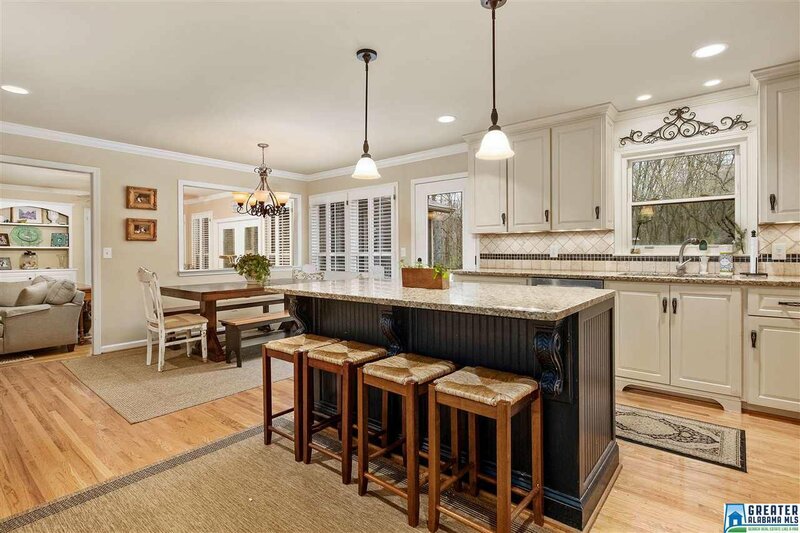 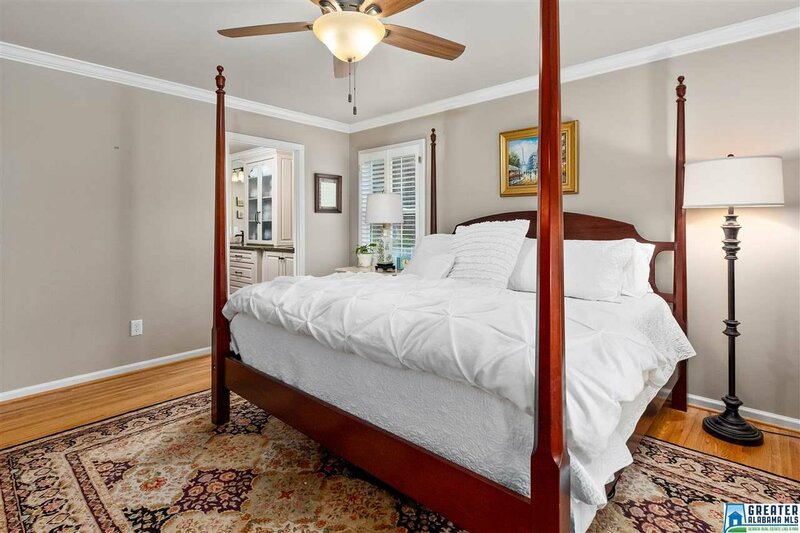 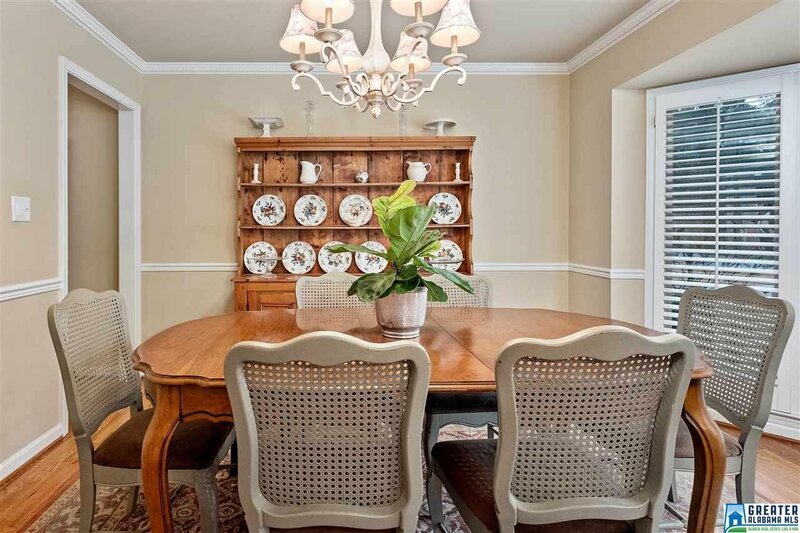 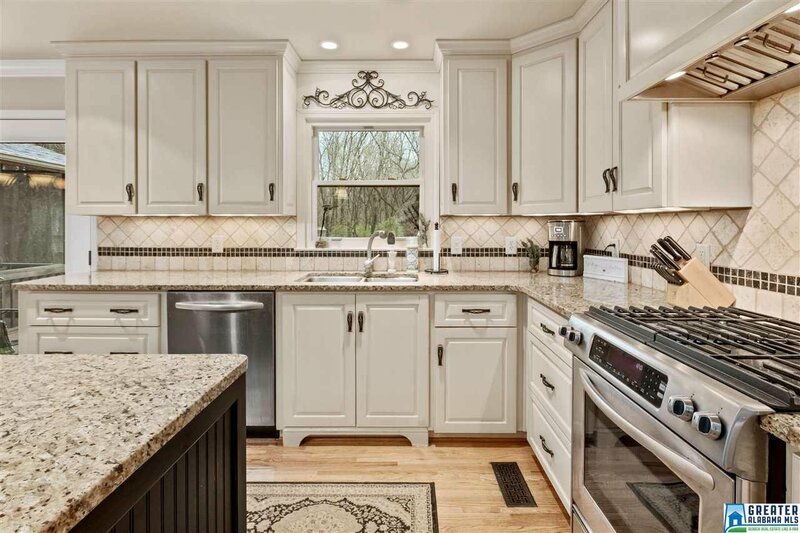 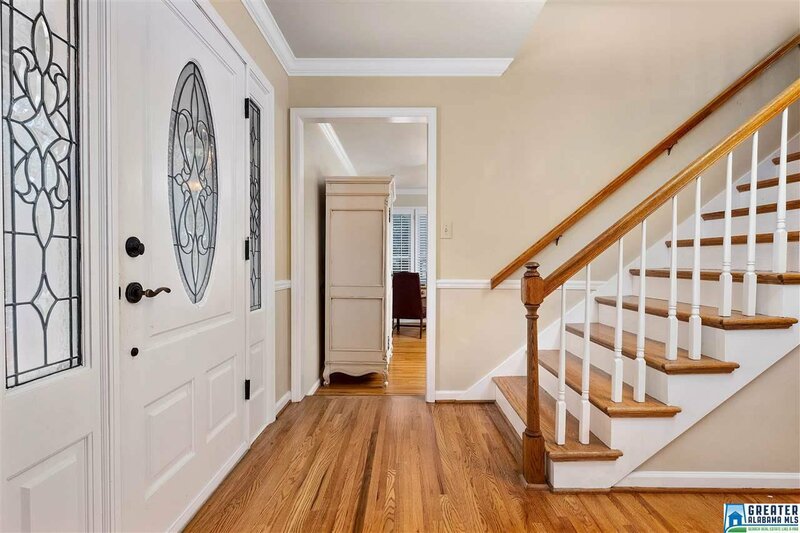 Gorgeous Hardwood Flooring throughout the main living area, Formal Dining Room w/ Bay Window and Crown Molding, Showpiece Kitchen with Custom Cabinetry, Granite Counter-tops w/ Breakfast Bar and Stainless Steel appliances. 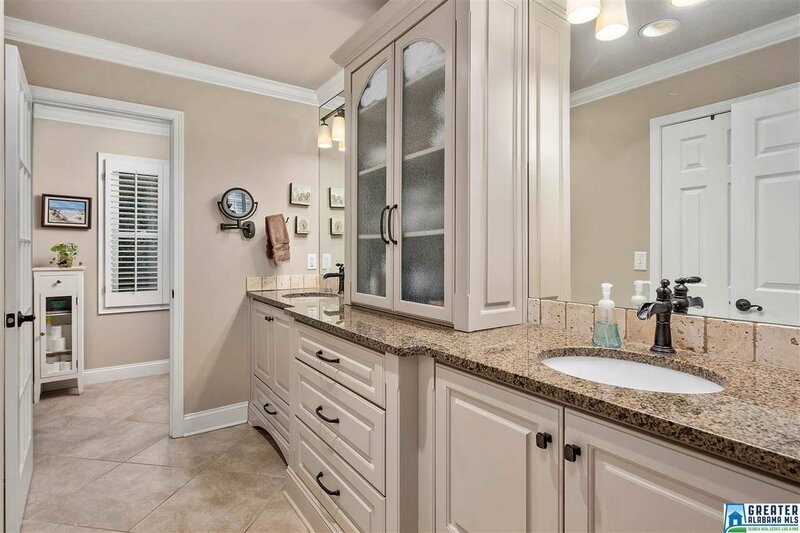 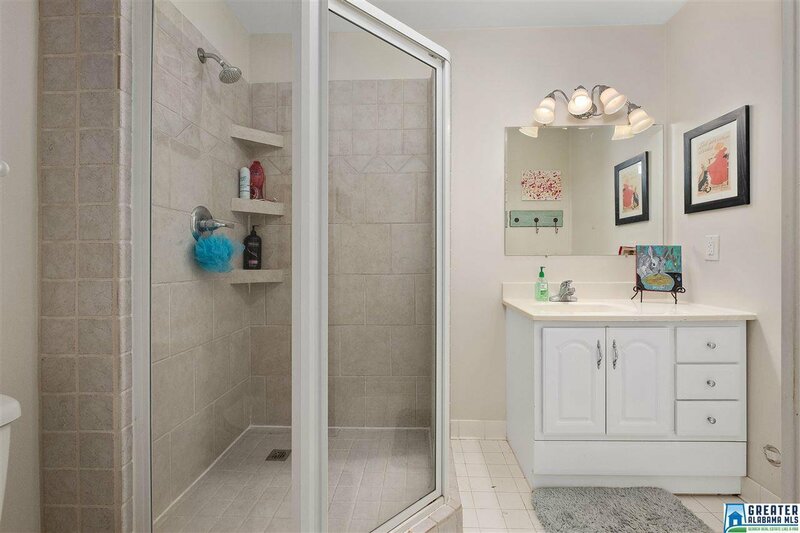 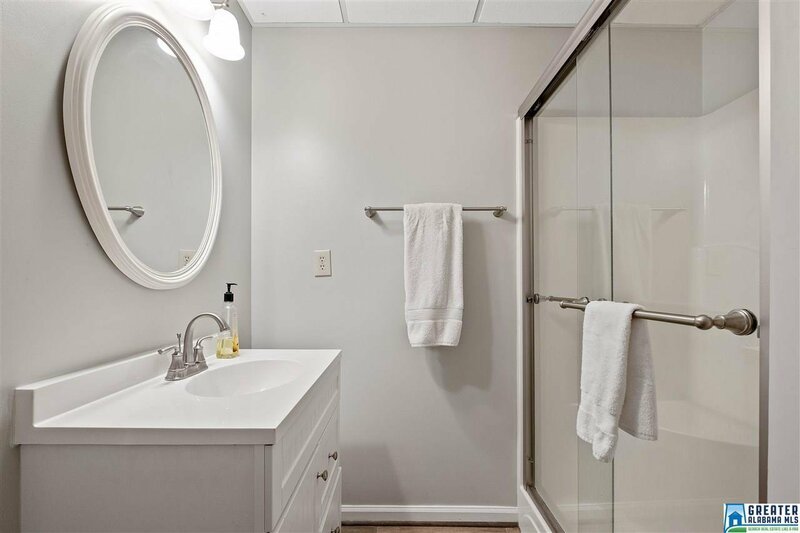 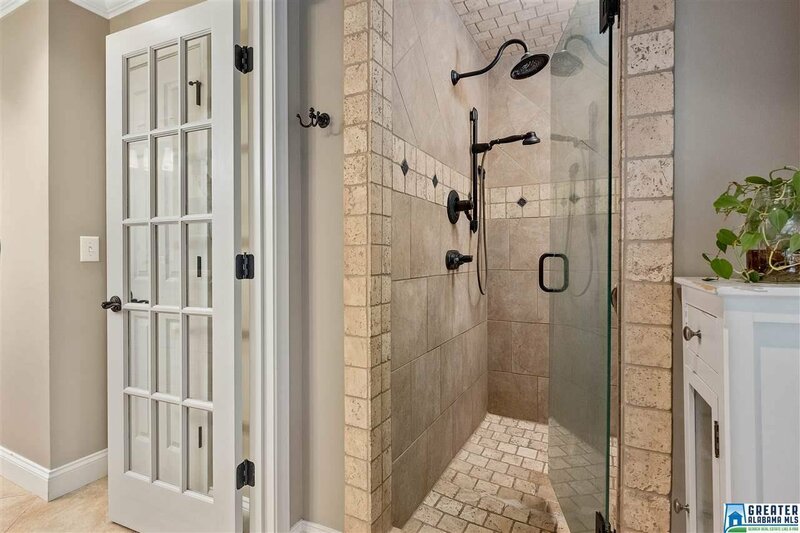 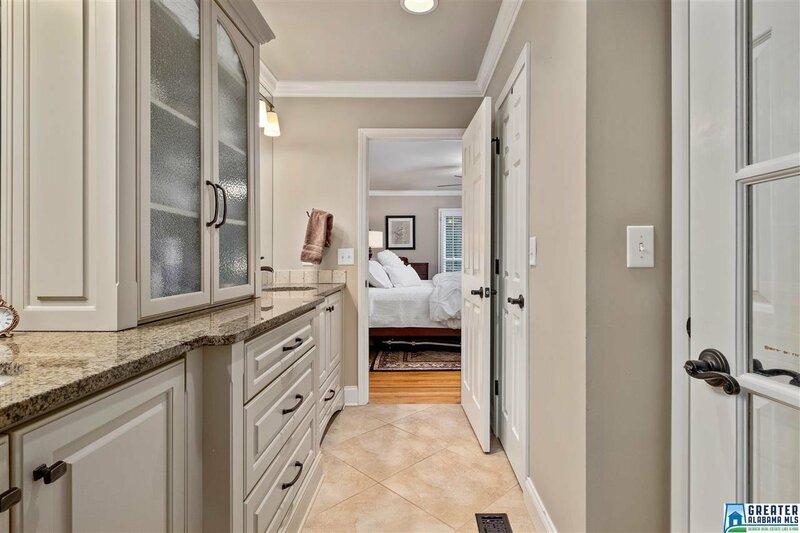 Master Suite features Granite His & Hers Vanities and tiled walk-in shower. 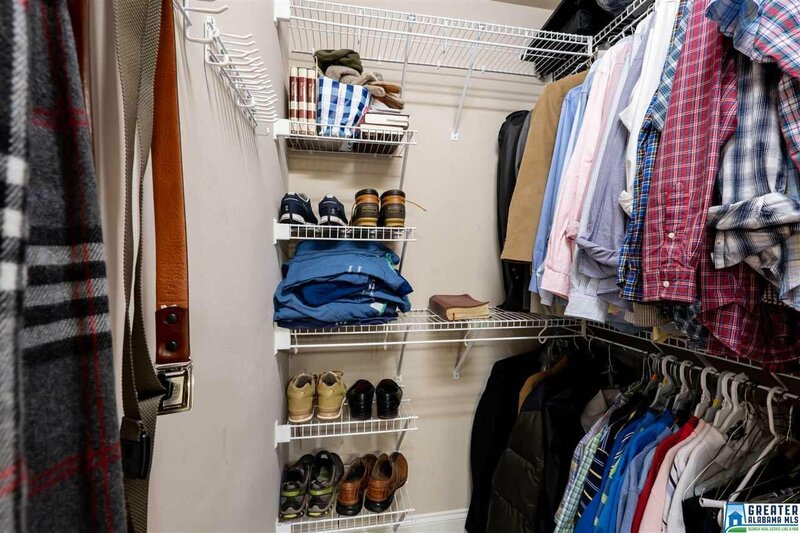 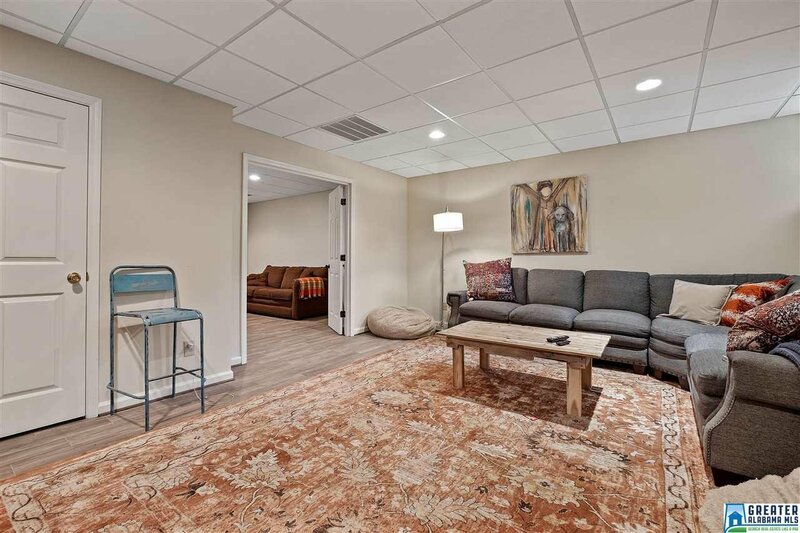 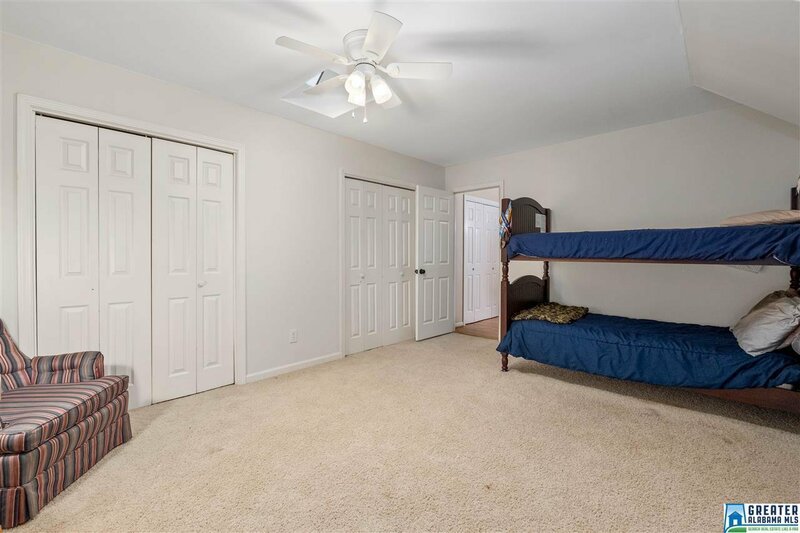 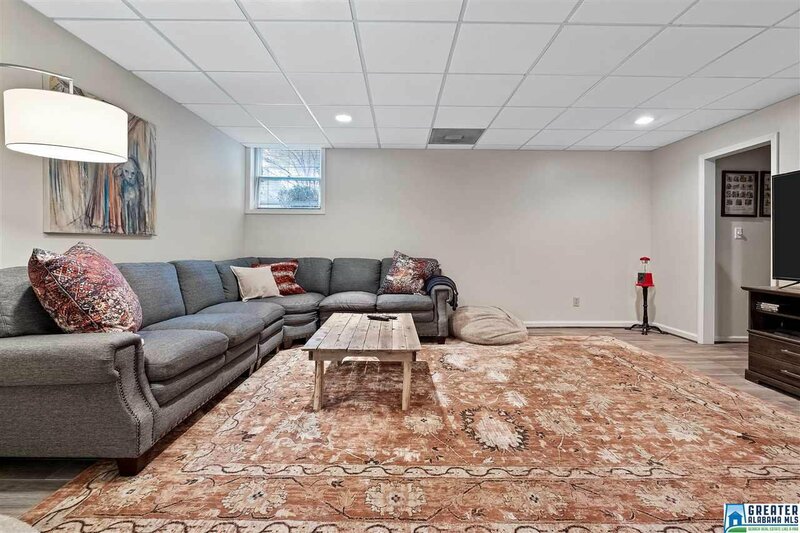 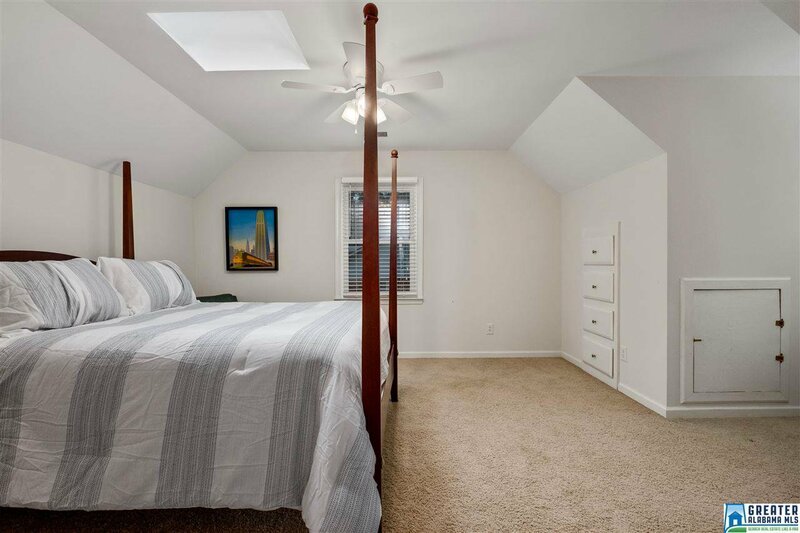 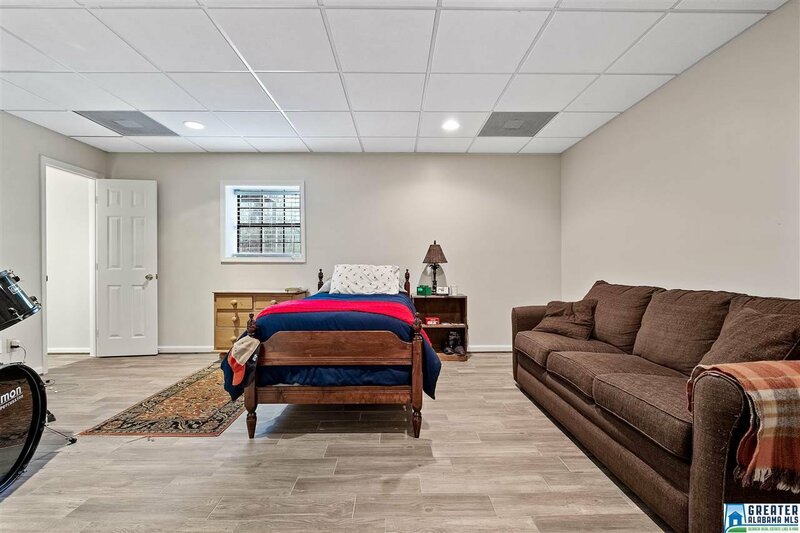 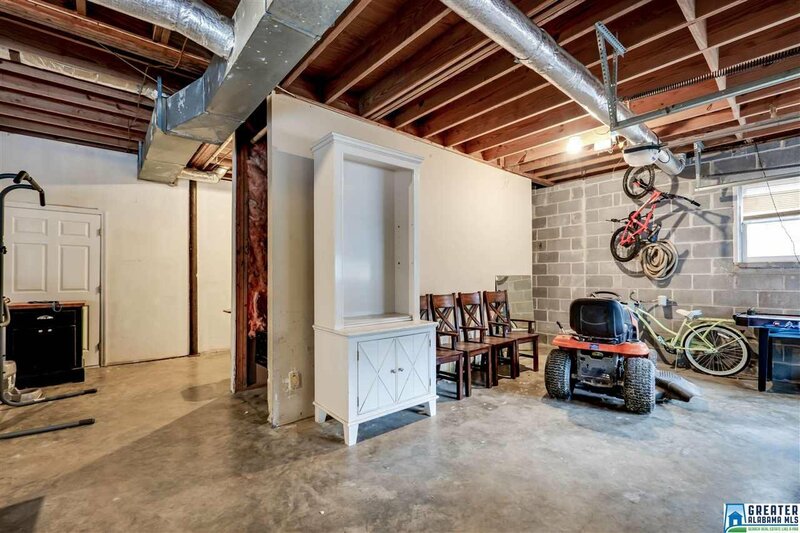 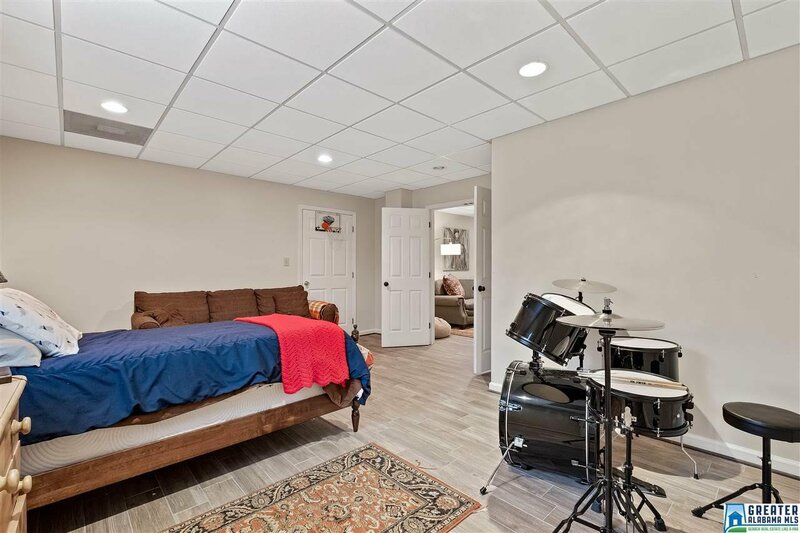 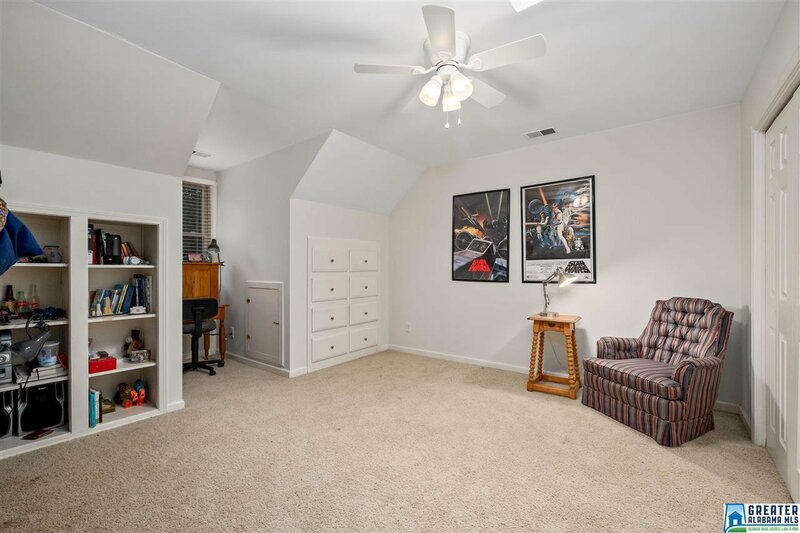 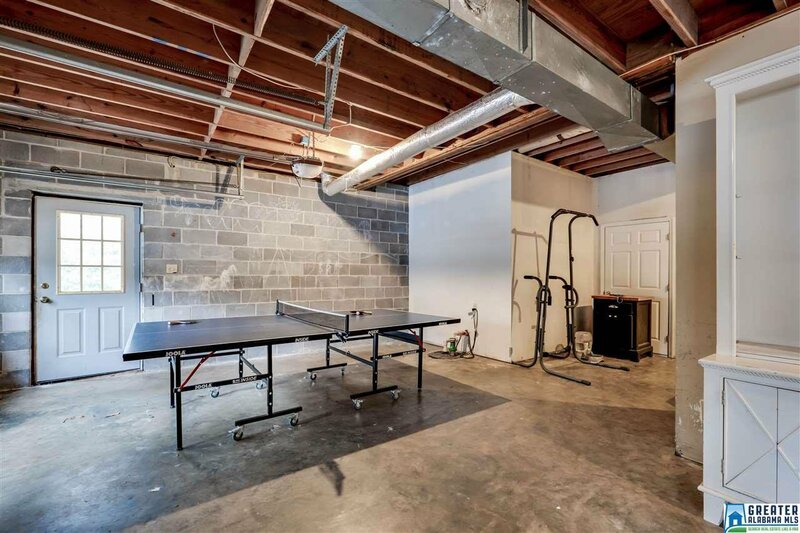 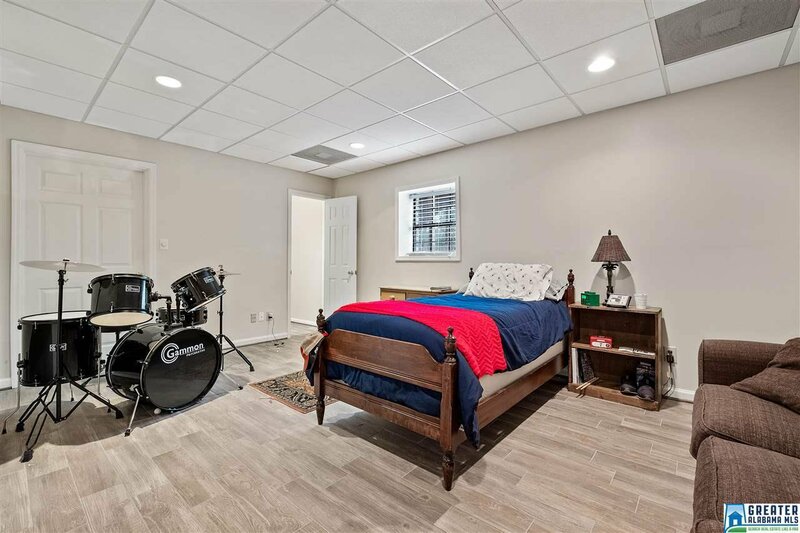 Finished Basement includes a Great Room, Bedroom and Bathroom. 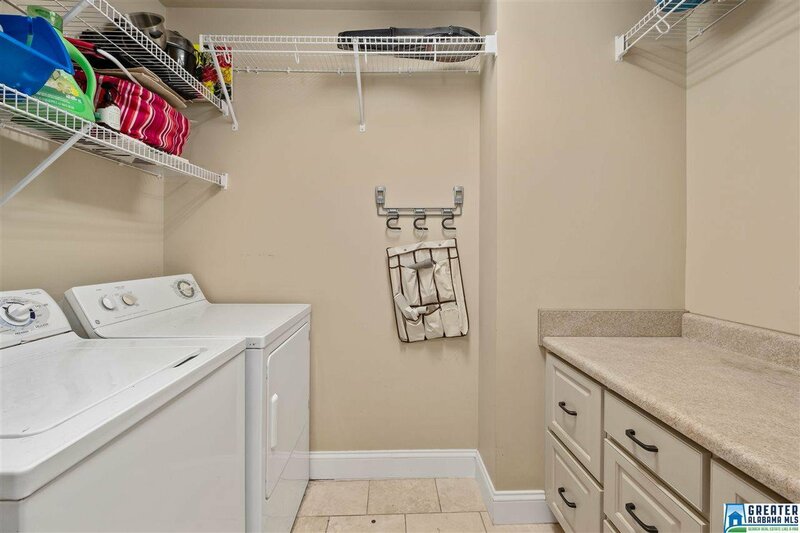 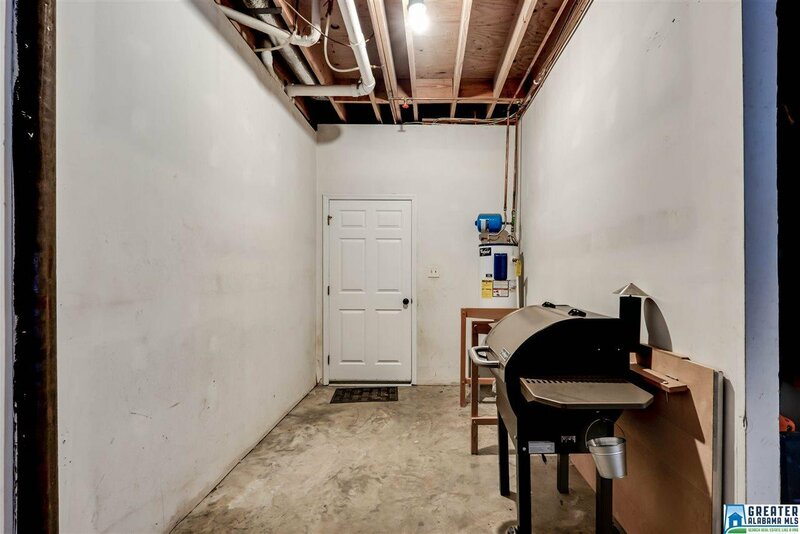 Enclosed Patio, 2 car garage PLUS additional storage space/work shop area. 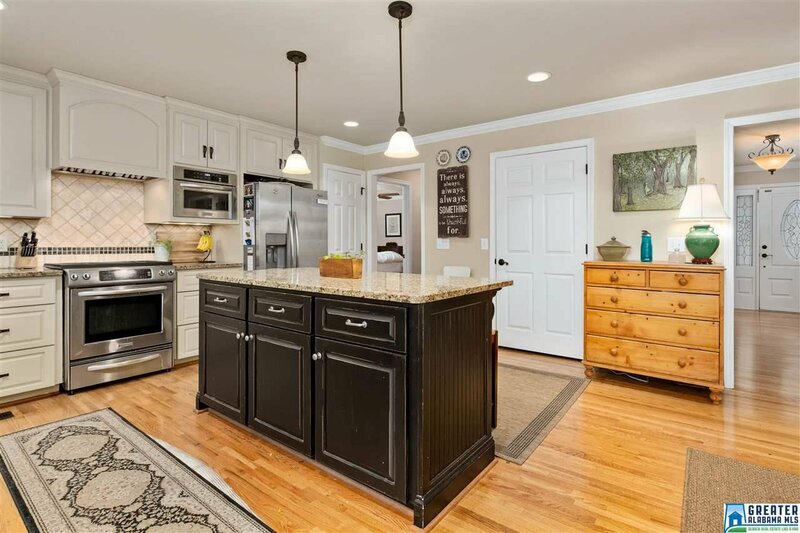 Don't miss this great family home!